The National Science Foundation (NSF) is an independent federal agency created by Congress in 1950 "to promote the progress of science; to advance the national health, prosperity, and welfare; to secure the national defense… " NSF is vital because it supports basic research and people to create knowledge that transforms the future. This type of support is a primary driver of the U.S. economy, enhances the nation&apos;s security, and advances knowledge to sustain global leadership. 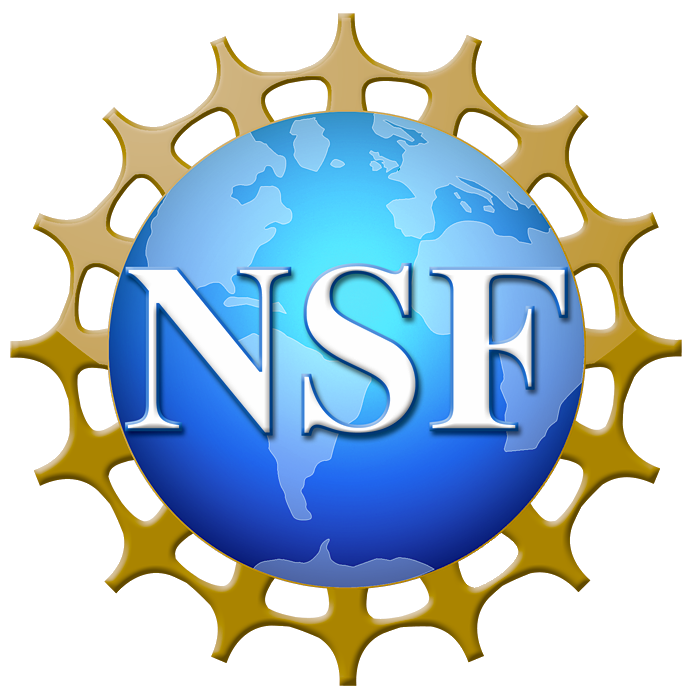 As described in its strategic plan, NSF is the only federal agency whose mission includes support for all fields of fundamental science and engineering, except for medical sciences. It is tasked with keeping the United States at the leading edge of discovery in areas from astronomy to geology to zoology. It ensures that research is fully integrated with education so that today&apos;s revolutionary work will also be training tomorrow&apos;s top scientists and engineers. With an annual budget of $7.5 billion in FY 2017, NSF is the funding source for approximately 24 percent of all federally supported basic research conducted by America&apos;s colleges and universities. In many fields such as mathematics, computer science and the social sciences, NSF is the major source of federal backing. NSF determines which research has the greatest potential and would be the most fruitful investment of taxpayer dollars through its Merit Review Process. NSF leadership has two major components: a director who oversees NSF staff and management responsible for program creation and administration, merit review, planning, budget and day-to-day operations; and a 24-member National Science Board of eminent individuals that meets six times a year to establish the overall policies of the Foundation. At present, NSF has a total workforce of about 2,100 at its headquarters in Alexandria, VA, including approximately 1,450 career employees, 200 scientists from research institutions on temporary duty, and 450 contract workers. National Science Foundation award winners are listed below. Led the implementation of robotic processing automation to allow employees to spend more time on achieving mission outcomes.